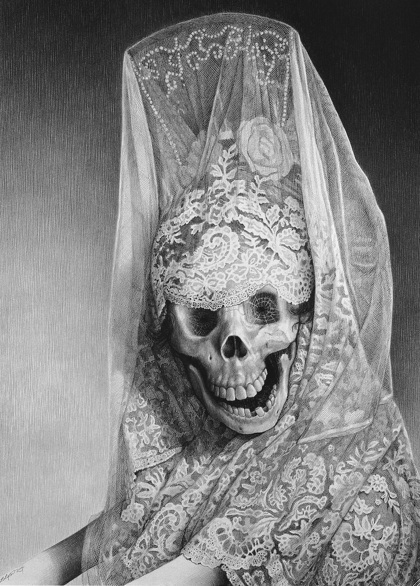 LOVE BITE: Laurie Lipton And Her Disturbing Black & White Drawings from James Scott on Vimeo. 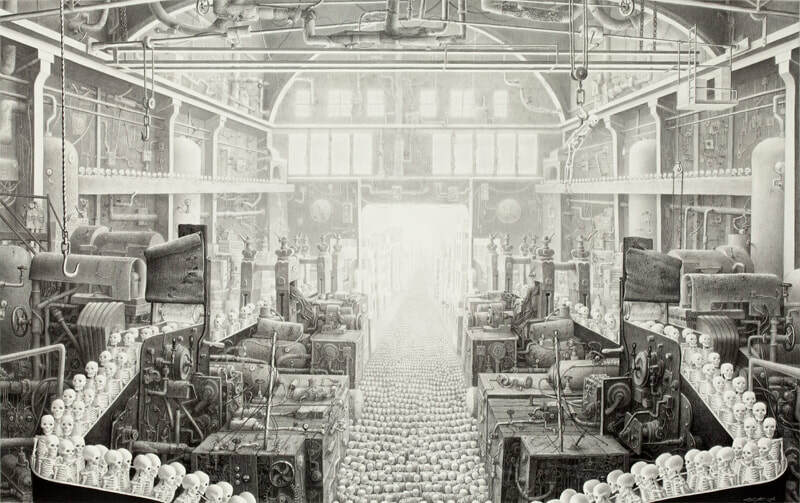 LAURIE LIPTON : DRAWING IT OUT from ERIC MINH SWENSON on Vimeo. Film by Eric Minh Swenson. Produced by AC Projects. 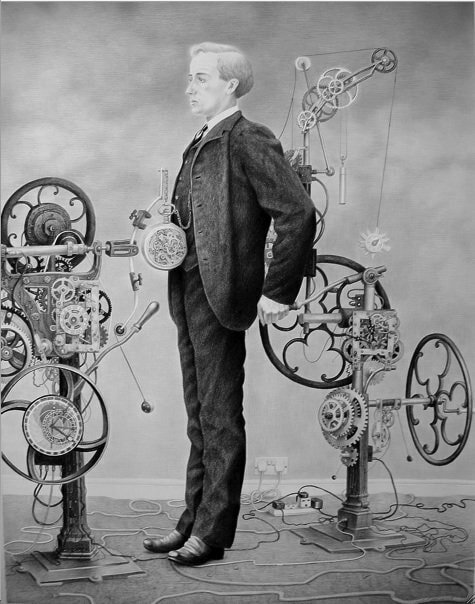 Laurie Lipton was born in New York and began drawing at the age of four. She was the first person to graduate from Carnegie-Mellon University in Pennsylvania with a Fine Arts Degree in Drawing (with honours). She has lived in Holland, Belgium, Germany,France and London and has recently moved back to the States after 35 years abroad. 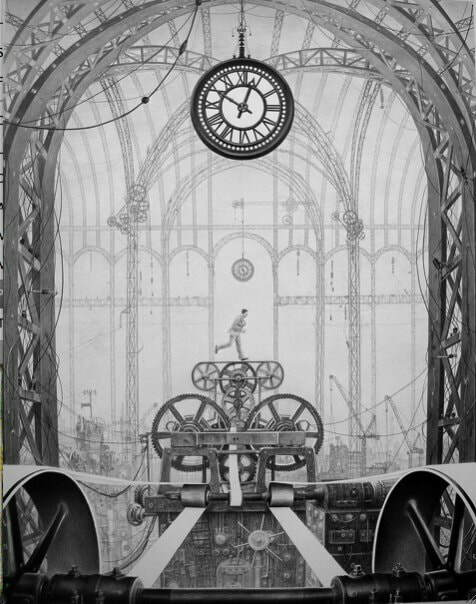 Her work has been exhibited extensively throughout Europe and the USA. Lipton was inspired by the religious paintings of the Flemish School. Unfortunately she went to university when Conceptual Art was all the rage & no one could teach her how to paint like an early Renaissance Master. She tried to teach herself from books and failed. While traveling around Europe in her 20's, she began developing her very own peculiar drawing technique building up tone with thousands of fine cross-hatching lines like an egg tempera painting. "It's an insane way to draw", she says, "but the resulting detail and luminosity is worth the amount of effort". Laurie is currently represented by the Ace Gallery, Los Angeles, and can be contacted through her website or Facebook page.